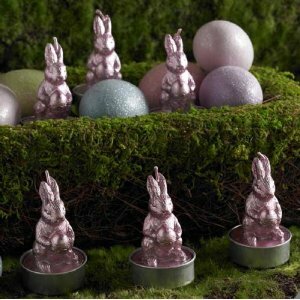 Tag Archive | "easter candelabra"
What a fun Candelabra to enjoy over Easter! 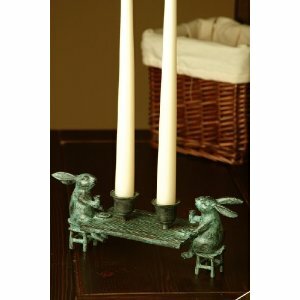 Two Rabbits at a table, are they March Hares from the Mad Hatters Tea party perhaps? 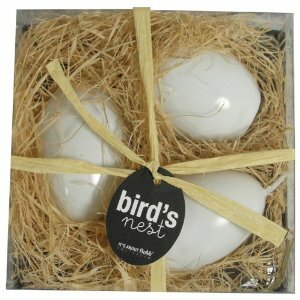 Or friends of Beatrix Potter’s Peter Rabbit? 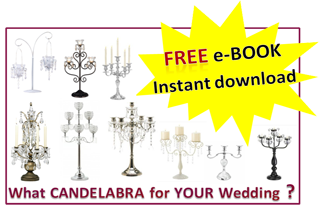 Either way, this is a very novel Candelabra that will be a great addition to your Easter table centerpiece! 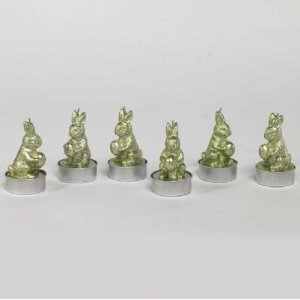 Or perhaps you’d rather have the Rabbits as a Candle not the Candelabra? 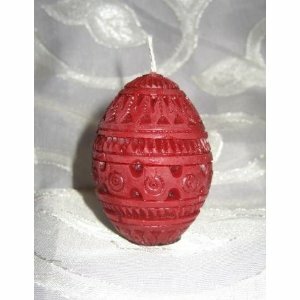 Easter Candles are a great way to decorate your Candelabra Centerpiece. 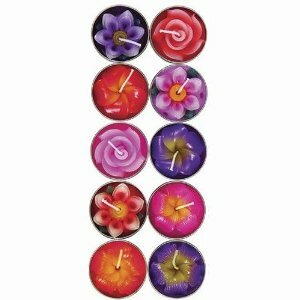 If your Candelabra holds tea light, votive or pillar candles you will be able to create a wonderful Easter Centerpiece with your Candelabra! 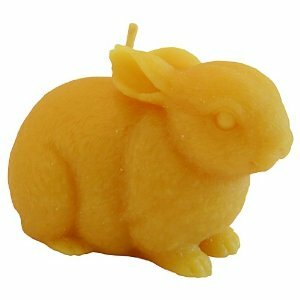 Choose from Candles cleverly in the shape of Easter Rabbits, Colorful Easter Eggs, Spring Flowers, or pretend Birds Eggs. 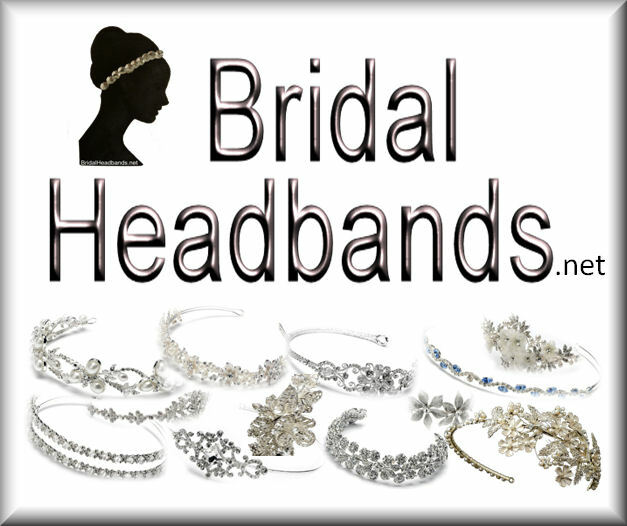 Click on the pictures to find out more about each Fun Candle! 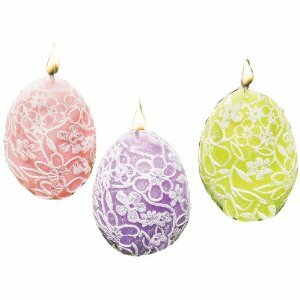 These will also work really well in the fireplace Candelabras I mentioned in an other post.